For awhile, I had this odd thing against slides. Maybe because when I thought about slides, I thought of hippies wearing Birkenstocks. As much I love those 70s vibes, that was pushing it just a smudge too far. But since then, they are quickly growing on me. 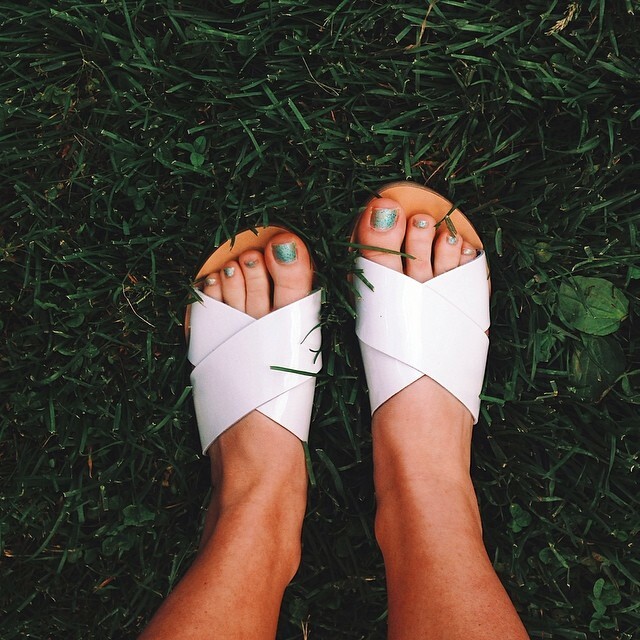 I first purchased these Joie sandals and then these Topshop sliders. Both have been on a proper routine- kicking those converse to the curb (with the pun, no less). I've converted to the slide and ride life- who'd would have thought? I have still haven't made that jump to Birks- similar to my thing with overalls. But soon my friends, so I will venture into Birk-land. 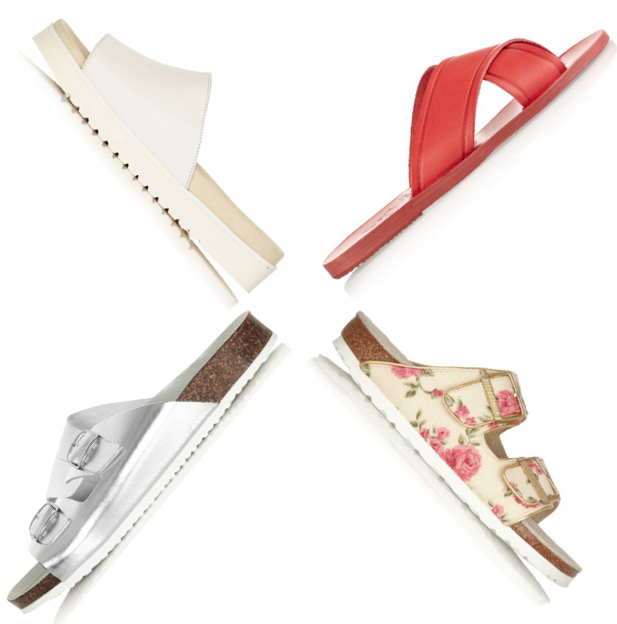 Shop below some slides that work no matter your style. And I cannot forget my dad in this Birks situation. He was way ahead of the trend for this one. Beat me to it. I'm really interested in purchasing a pair of Birkenstocks! So many people (almost everyone it feels) at my university wears them and swears by them.